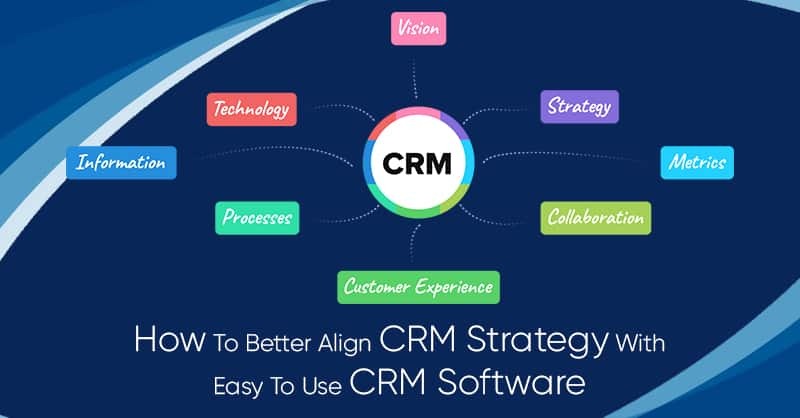 In the Customer Relationship Management (CRM) industry, CRM integrations are the connection points or bridges between two diverse software applications that permit them to work jointly seamlessly. Integrations are gangways for sharing and exchanging information across platforms so that you do not have to bear the trouble of switching between diverse applications or add duplicate information times and again. 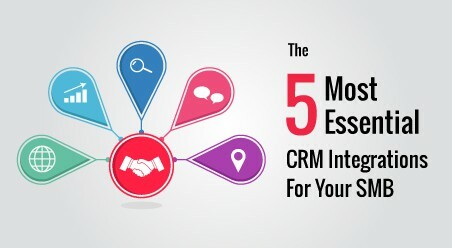 Largely speaking, integrations is a functionality that makes your CRM system much demanding and heightens the probability of your sales reps using your CRM properly, as there is practically no learning curve involved in working with their existing software. Integrations are pathways that offer clear opportunities to your sales teams whether they are rooted in the CRM’s native application, through an HTTP callback (like WebHook) or over a third party application like Zapier. Get Yourself Focused: Perform all your sales activities, with the software of your choice, knowing that all your activities will be centrally tracked. Get Yourself Organized: Consolidate your calendar activities and your communications. Save Time: Spend more time in selling and invest less of your day in importing/exporting activities and contacts. 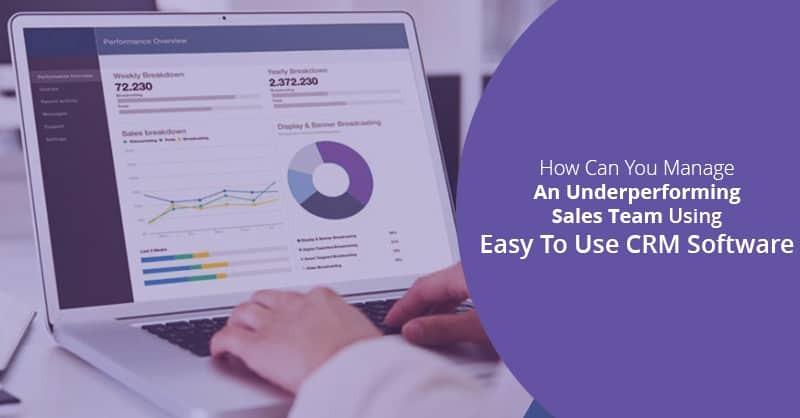 The important applications in any successful sales department include calendar sync, emails, document management, marketing automation, customer support and finally, accounting. Calendar and Email sync centralize your calendar and email activities between your personal or business email and your CRM. Most CRM’s, which include ConvergeHub, has a native integration of Office 365 and Gmail or both. If you are using an unusual email you can still then use SMTP to fetch those communications into your CRM platform, like IMAP. Using this integration when you fire an email from your CRM system or the provider of your email, it routinely synchronizes all the emails with your CRM. With integrations like Calendar sync, you have the benefit of looking into just one datebook for your activities instead of two. Hence, remember if you have not done your email and calendar sync, you are just adding another complexity to your day-to-day tasks, which for every sales rep is an enemy that harbors unnecessary busy work. Would not it be a great relief if you can create quotes and proposals without leaving your CRM? This is exactly the reason why sales reps most essentially require document management integration. Nevertheless, creating the document is only one aspect. You may also need to have those applications speak to each other such as automatically sending proposal rights after the sales reps move the deal to the next stage of action. Sign a contract and others. These applications can manage your documentation, create electronic signatures, or automatically add names and addresses from your contacts directly from your CRM’s database. These way integrations meant for document management helps in avoiding manual entry and thereby mistakes. Pandadoc, WebMerge, DocuSign are some of the most popular document management software among the sales reps. The subsequent integration that we are going to talk about and which matter to all winning sales representatives is marketing automation. It is an integration that provides the capacity to automatically fire ‘bulk’ emails about your new initiatives, products, or programs to existing customers, leads, and prospects, that too with a customized touch. With the help of integrations in marketing automation, sales reps can monitor each account, keep them informed and help meet their customer’s needs. Most automation software applications offer templates that can be customized so that your sales teams can generate the exact look needed depending on the purpose of what each of them is trying to achieve. The other demanding aspect of having an email marketing automation is that when you add a contact to your CRM system that is automatically added to the marketing automation software, which reduces the burden of manually entering data across platforms. The same goes true when you want to delete or lose a subscriber or customer. In both the cases, your lists are always in sync. 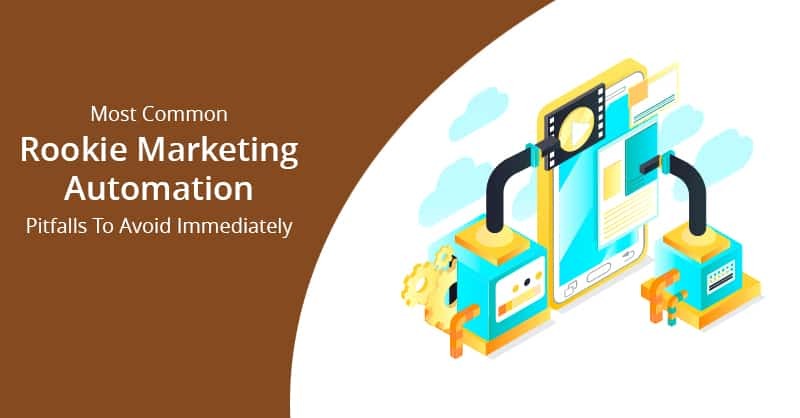 There are several marketing automation programs which are capable of even tracking the email open rate, to evaluate how well your drip marketing campaigns are performing and can provide this information in a form of a report. Some of the favorite marketing automation software that is popular among sales reps are MailChimp, Constant Contact and others. Customer support is an ongoing activity that does not start or stop at the help-desk. 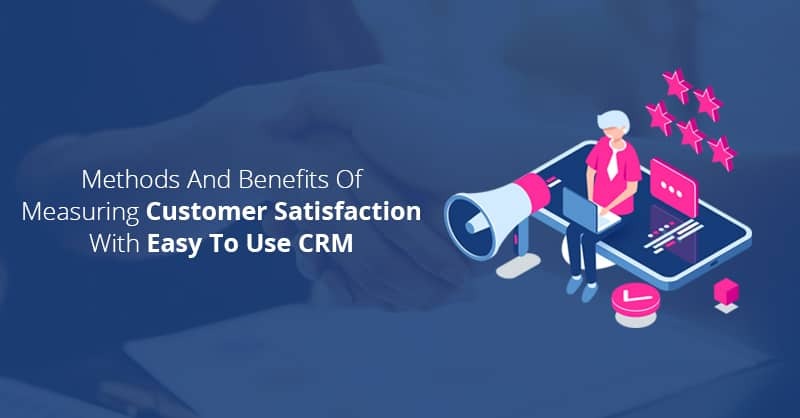 In fact, more and more sales teams are presently keeping track of their customer support with the help of customer support tickers within their CRM. It is an accepted fact that the value customer support integrations provides extends well beyond the sales teams. Often customer support teams have to address all problems that even include not being able to make a webinar that the customers registered for, engineering issues and billing assistance. Being able to add “@” mentioning a team member’s name helps in including others in the discussion and so resolve the issue much faster, than ever before. The last thing that any organization asks for is to find one of your top ten customers, challenge you by telling that you know nothing about an issue, where you could have jumped in to help get an issue resolved quickly. As to our knowledge, we found most of our customers are extremely contended using Zendesk and LiveChat for facilitating their customer support. In small and medium businesses, generating invoices, sales and purchase orders, are also an important activity, typically done by the sales reps themselves. For this most often, the person has either to create an entire document from its scratch, using a template or call someone who knows finance or another related department to get them generated. Either way, would not it have been better or more efficient if these sales or purchase orders could have been automatically generated when the status of the deals was changed or got triggered by any other events. This way thing could have been better timed and there would have been less of a chance of deals slipping through the crack. Having the right accounting integrations makes these tasks easier. From our experience, we have registered that Xero and Quickbooks are the most favorite accounting integration of the sales reps using ConvergeHub. 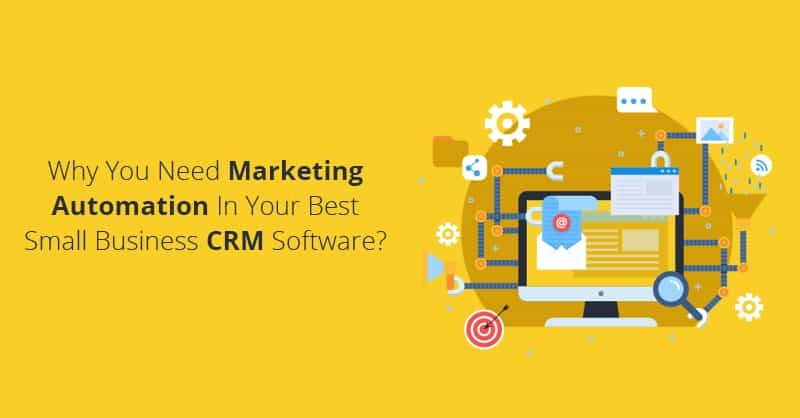 All CRM for SMB markets have similar features and functionalities- vendors may disagree upon many things, which offer the most value for a sales rep using a CRM platform, but all agree that not having software integration functionality in CRM- is a deal breaker, in its truest form. 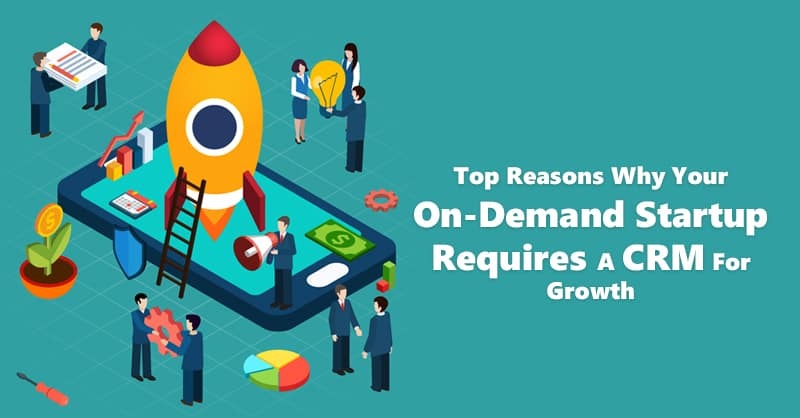 Hence, always adopt a CRM, which maximizes your sales rep’s day-to-day needs by offering the aptitude to automate as many processes (as possible) and for that has seamless integrations with the software that your sales team members use the most.